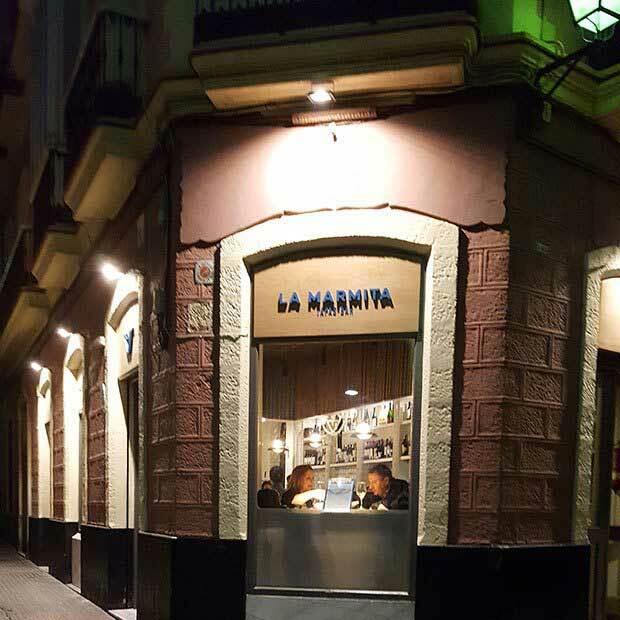 At Grupo La Marmita Cádiz we are very interested in your opinion. We will be happy to hear your suggestions, answer your questions and respond to your requests. We put at your disposal several ways to get in touch with us easily.